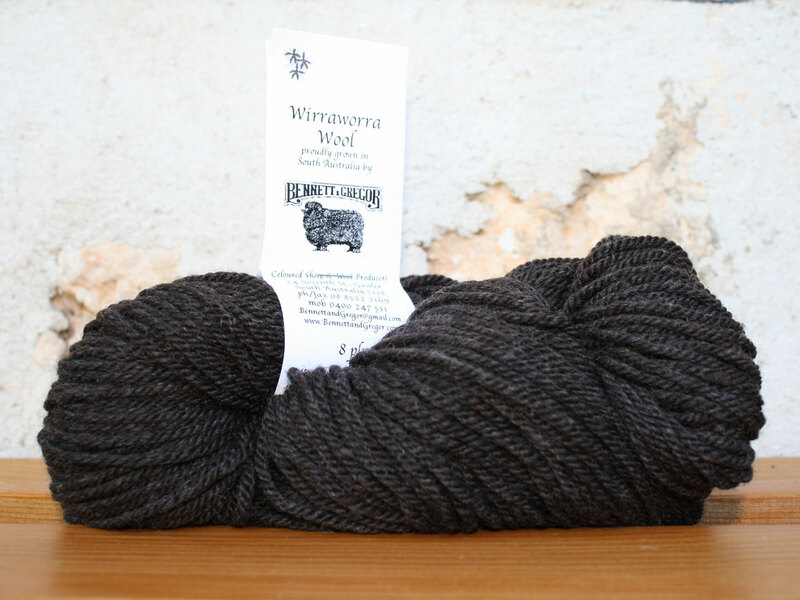 The shade names of our yarns were derived from the birds and plants of our Wirraworra Native Vegetation Sanctuary and reflect the natural, earthy shades and rustic quality of our yarns. 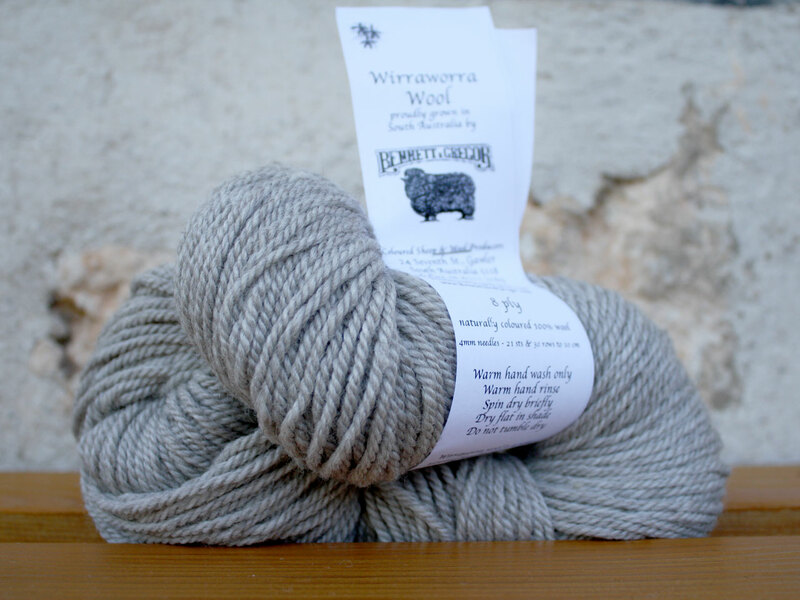 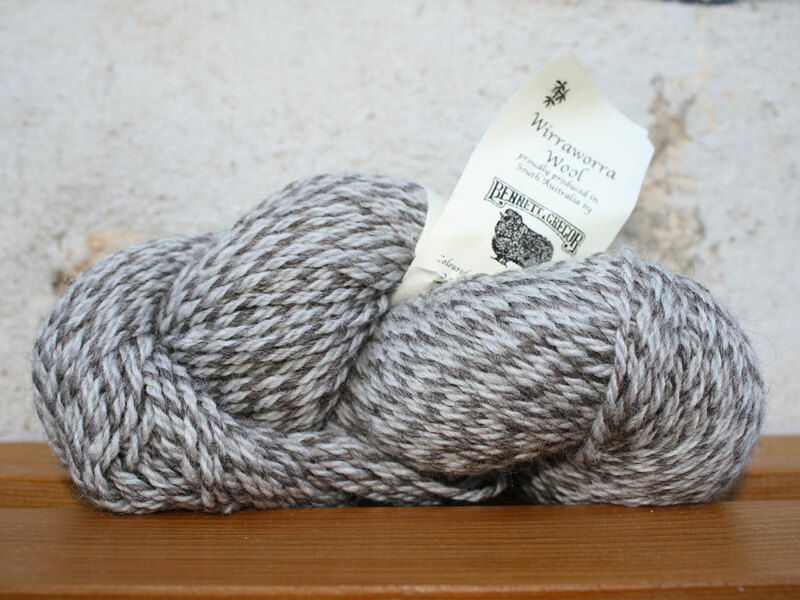 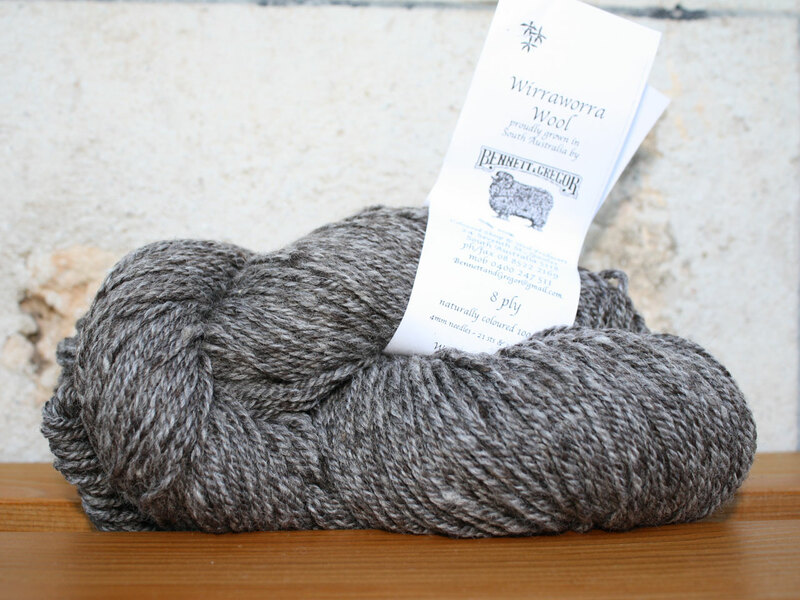 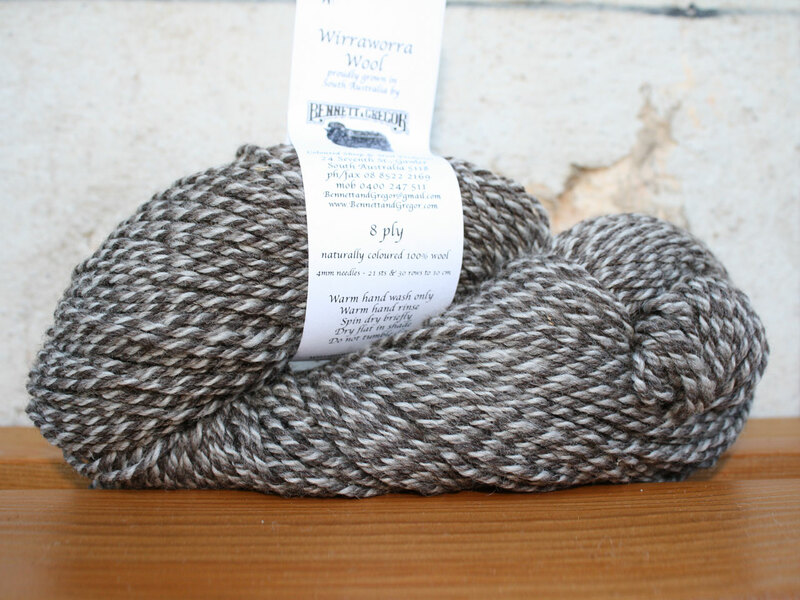 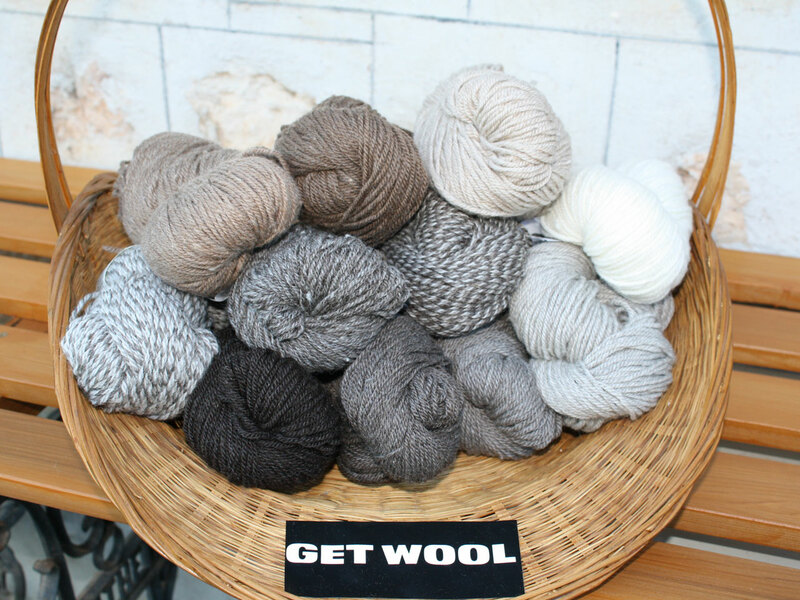 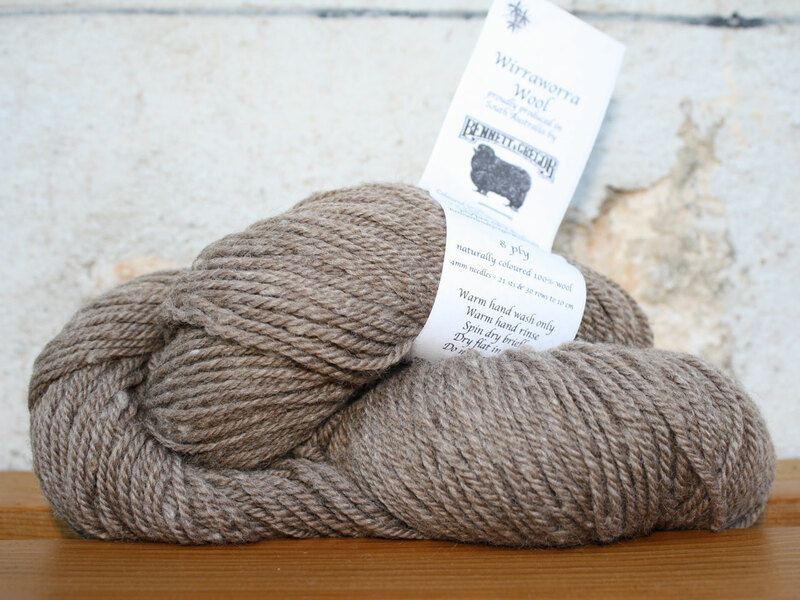 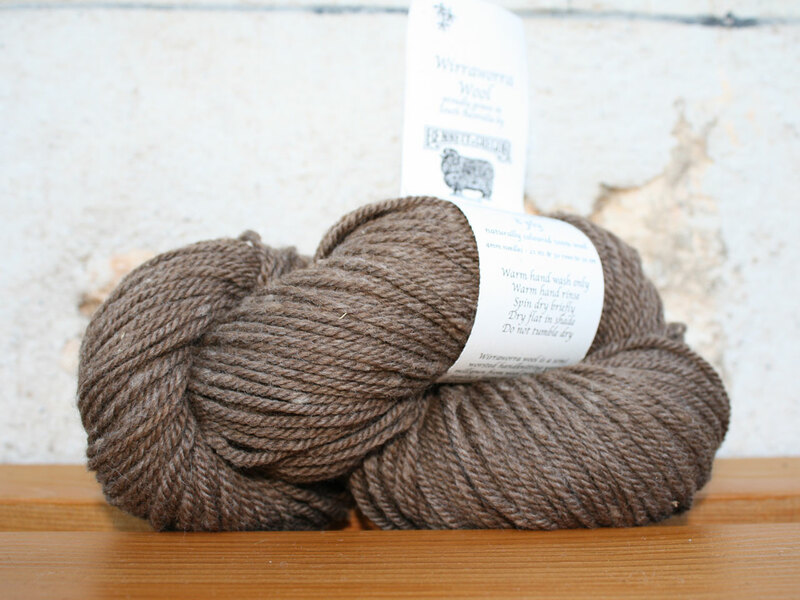 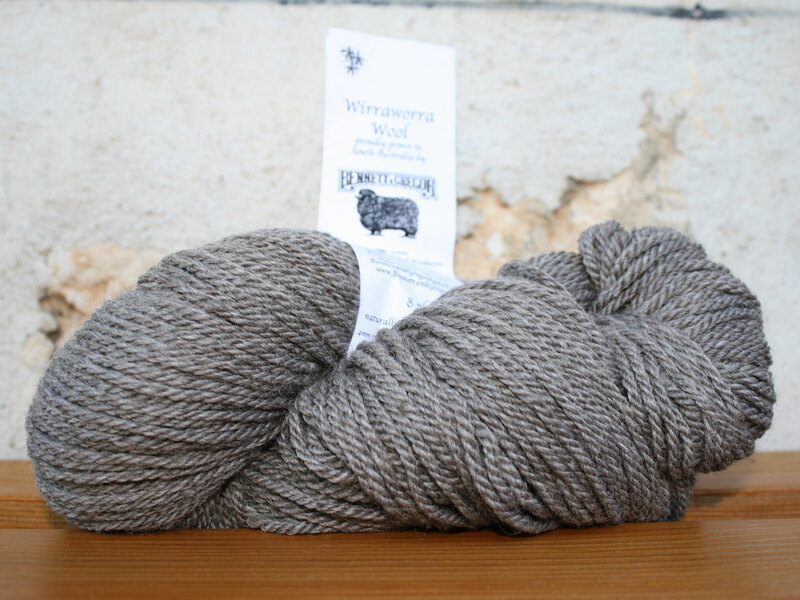 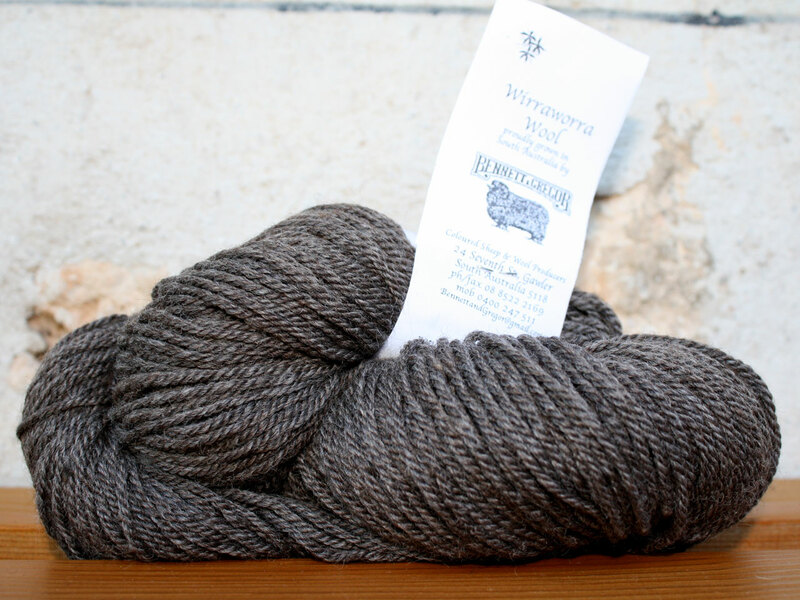 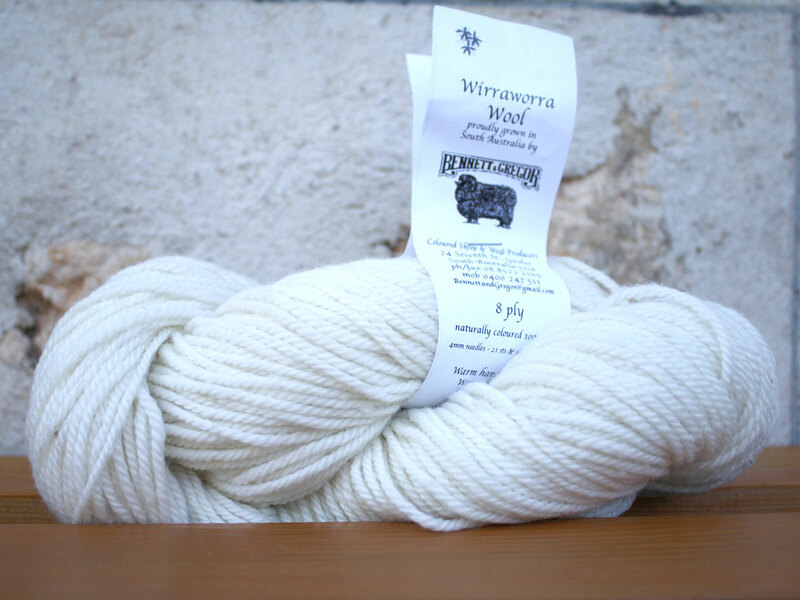 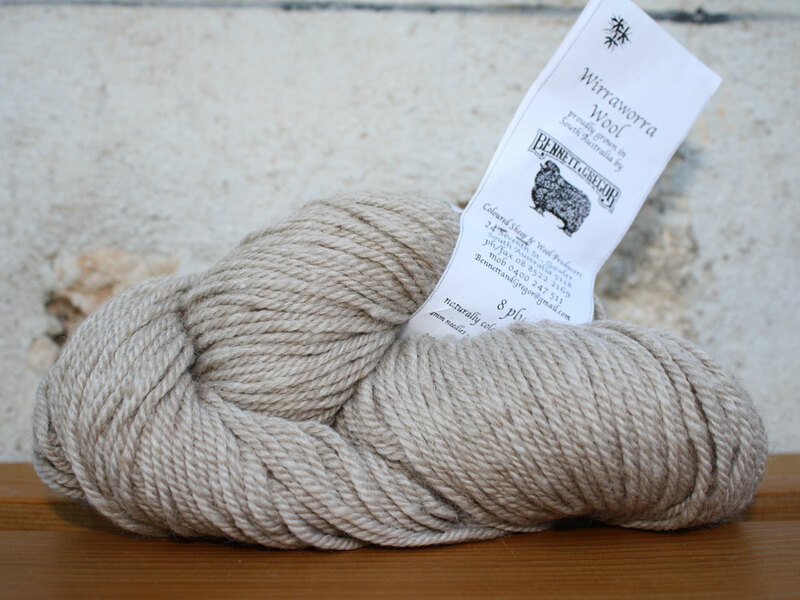 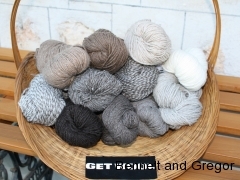 At present, due to a lack of spinning facilities in Australia, our stocks of yarn have dwindled in some shades. 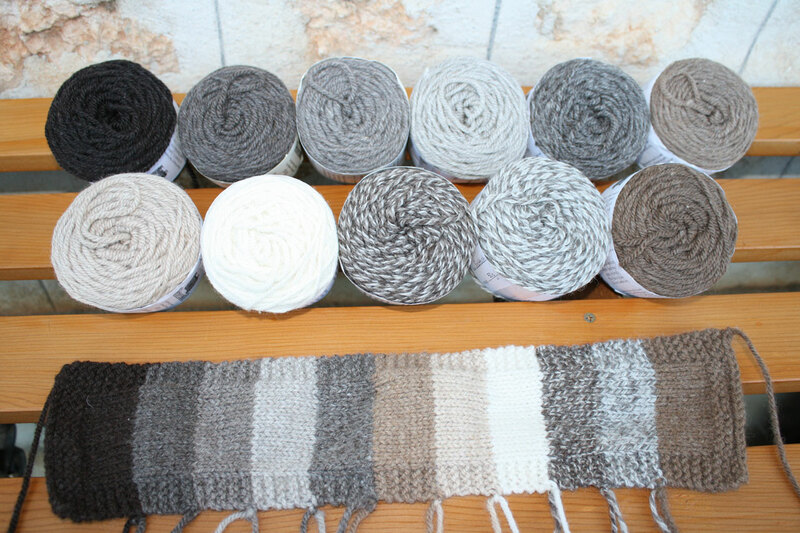 ( see gallery of shades for availability). 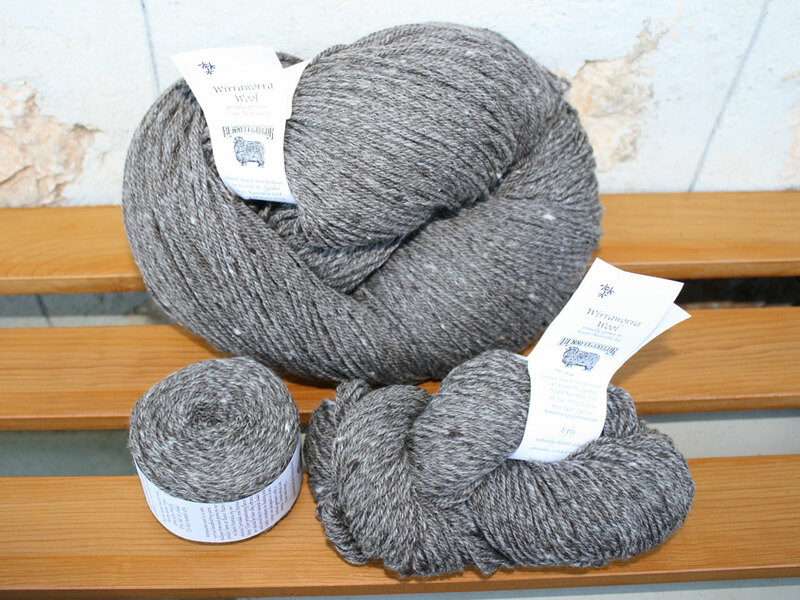 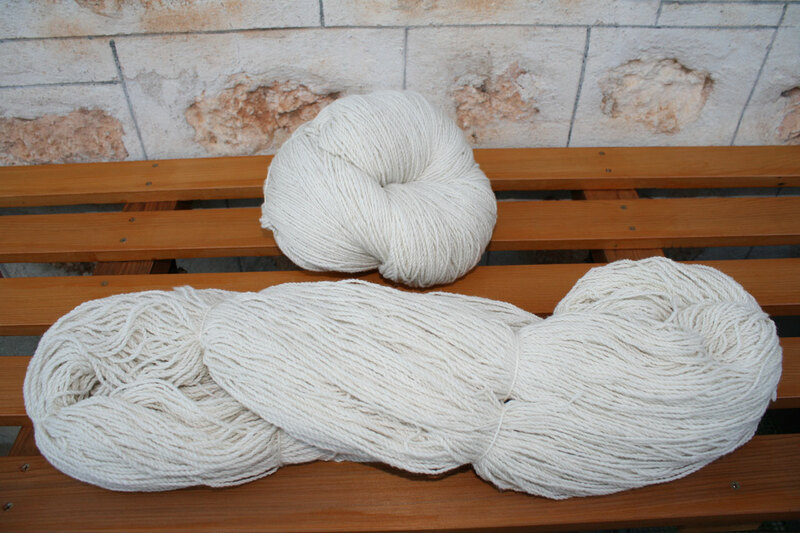 Plans are being made for new yarn production in New Zealand, so watch this space for exciting new yarns in future.